Hello everyone! In case you missed it, I have a good news! I am finally starting a new youtube channel yayyyyy!! I uploaded my first video there. Go check it out if you haven't! Please like and subscribe, that would mean a lotttttttttt to me, you know that! Click here to check it out! P.S. It's a makeup tutorial, I know you're gonna love it! Let's just hope it won't be long until you see a new video. 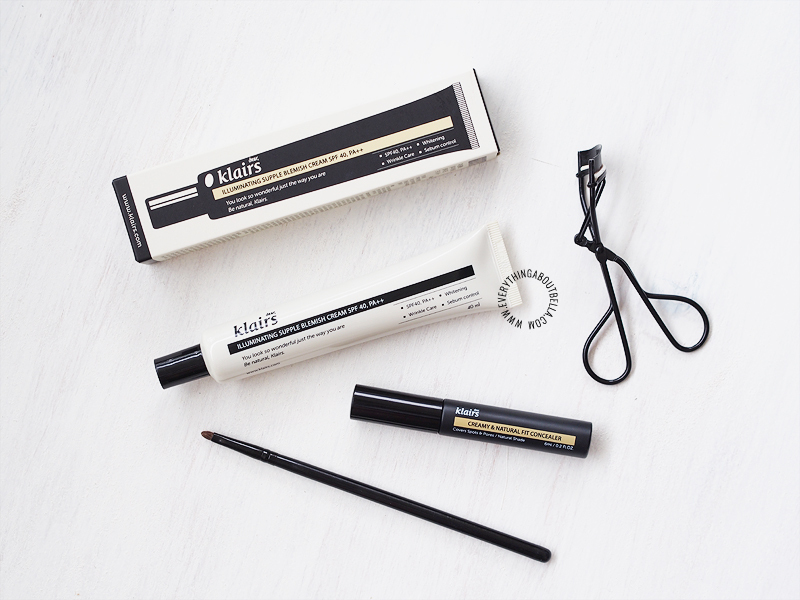 Today I have another review for you, It's the new Klairs Illuminating Supple Blemish Cream SPF40 PA++ and the Klairs Creamy & Natural Fit Concealer. I am so excited to try this since Klairs is one of the most famous korean brands in the internet, and they just launched the concealer! So excited!! Yayyyyyyyy to that! If you girls have been following me on my Instagram, Facebook, Twitter, or Snapchat you might know that I am working on a youtube video and my own channel. 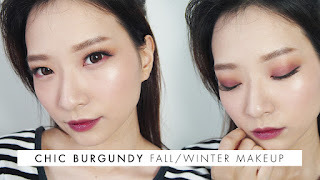 I am extremely happy to tell you that it is finally done and uploaded! YES IT IS. Please don't judge since it's my first time ever working with video, I even have no idea how to process the video so I did the best that I could. I was planning to do a voiceover for my beloved Indonesian friends but sadly I didn't have the time and I didn't want to keep the video until next week just for that. The editing alone took me around 2 days. What a noob! Oh well .. Hope you enjoy it as much as I did making it. Hopefully I will be back with another video soon. 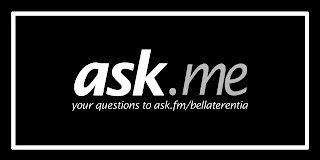 Go check it out (Bella's Channel), and don't forget to like & subscribe! Honestly speaking, I was never a contour girl, until I try this one from Too Cool For School. 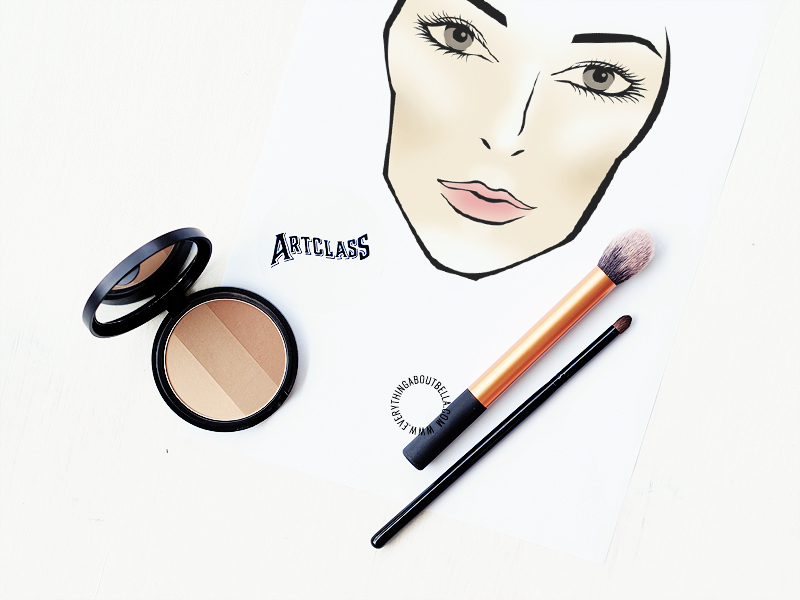 Contouring has never been this easy. 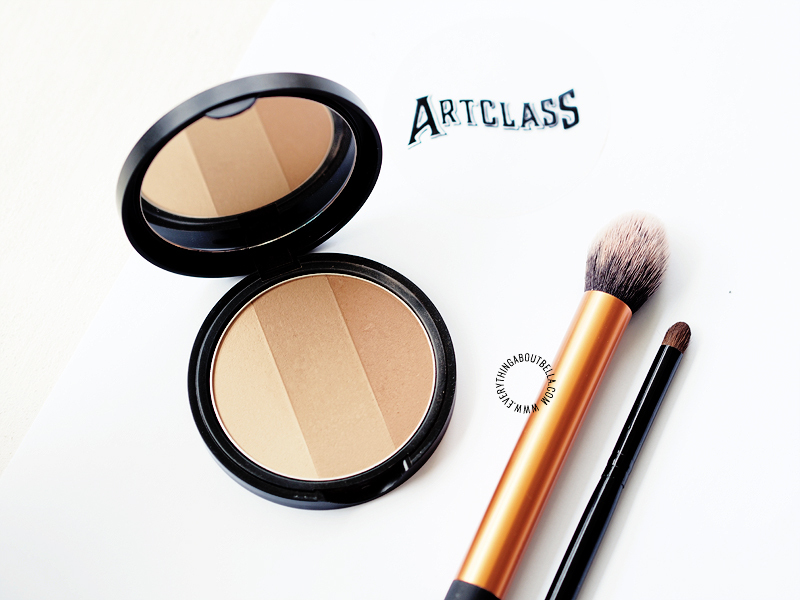 The shades are really natural, perfect for subtle contouring, great for beginners like I do. I have been enjoying this contour kit lately that I keep grabbing this constantly whenever I have extra makeup time. 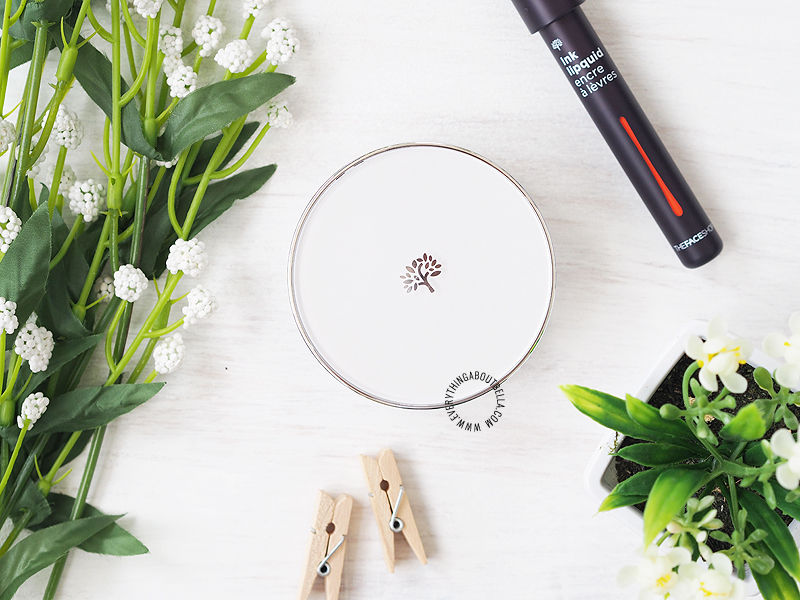 My favorite is to wear this along the hairline using a smaller brush, giving an illusion of thicker hair (which I obviously don't have). One thing that is really special about this contour product is how the color is just perfect, not too dark or too warm for my skin. Read my previous post for the Too Cool For School Artclass by Rodin swatches & review. What is your favorite contour product? 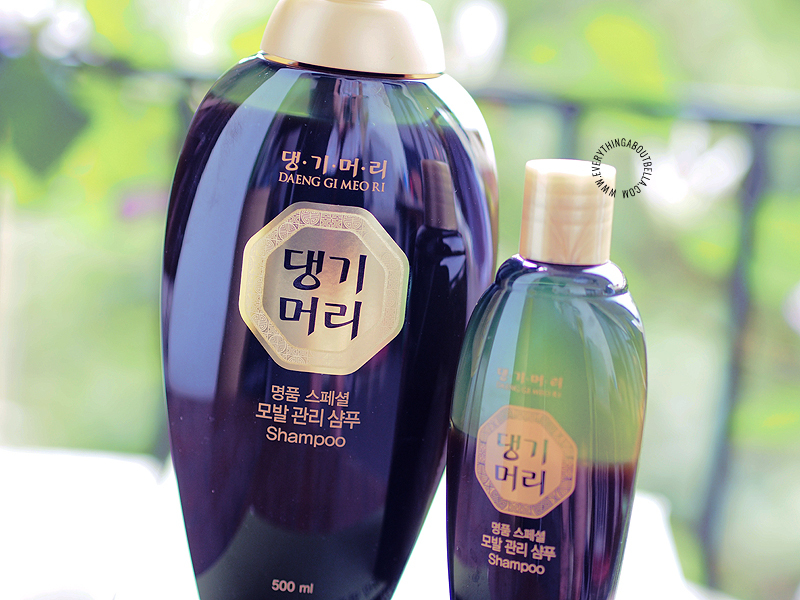 This is the second shampoo I have tried from Daeng Gi Meo Ri. Remember the Ja Dam Hwa shampoo that caused an alergic itchy reaction to me? I was afraid that this one would give me a similar bad experience, thankfully I didn't! The Daeng Gi Meo Ri Oriental Special Shampoo works okay for me. A protecting shampoo that softens hair which contains over 35% of ripe and enriched medicinal ingredients as well as a patented substance extracted from lily. Hello everyone! 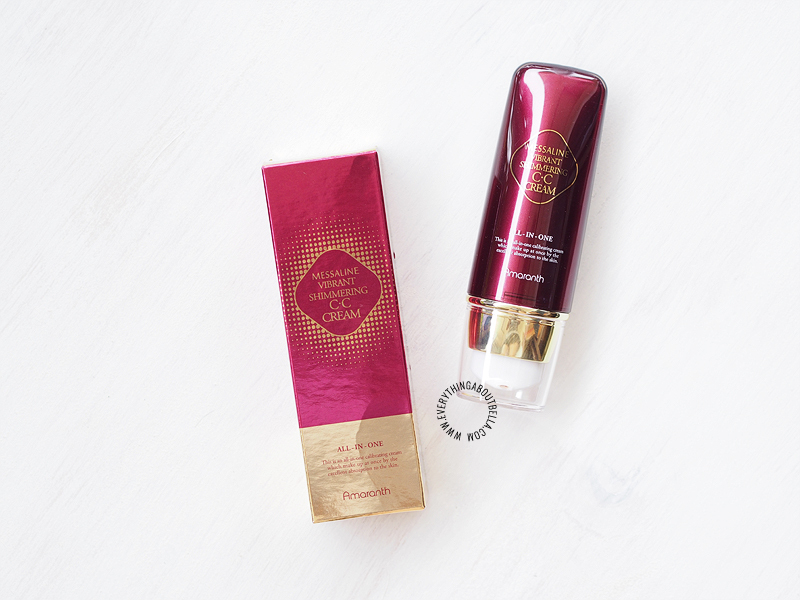 Today I have a new review for you, the Amaranth Messaline Vibrant Shimmering CC Cream. 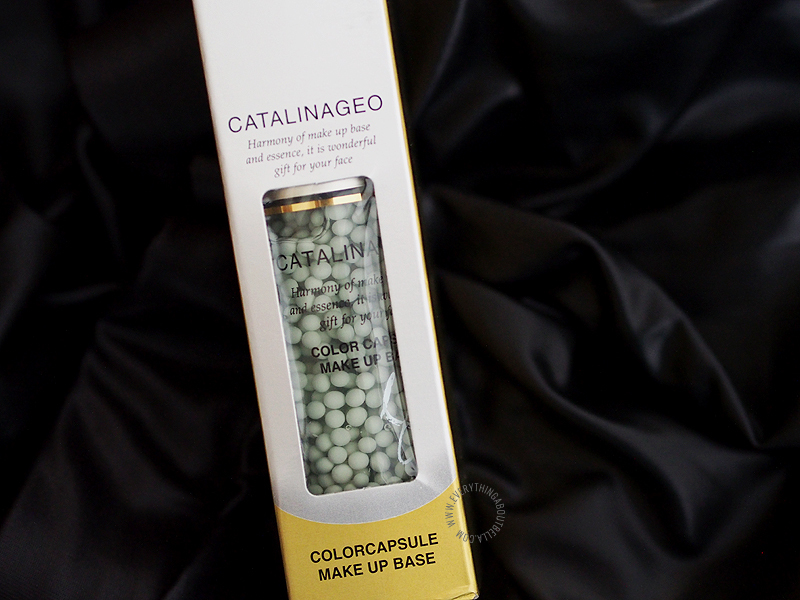 Remember the last time I reviewed their Messaline Ultra Hydrating Cream that I liked so much? I was excited to try the CC cream. The Face Shop just recently launched a new cushion foundation, the Oil Control Water Cushion. 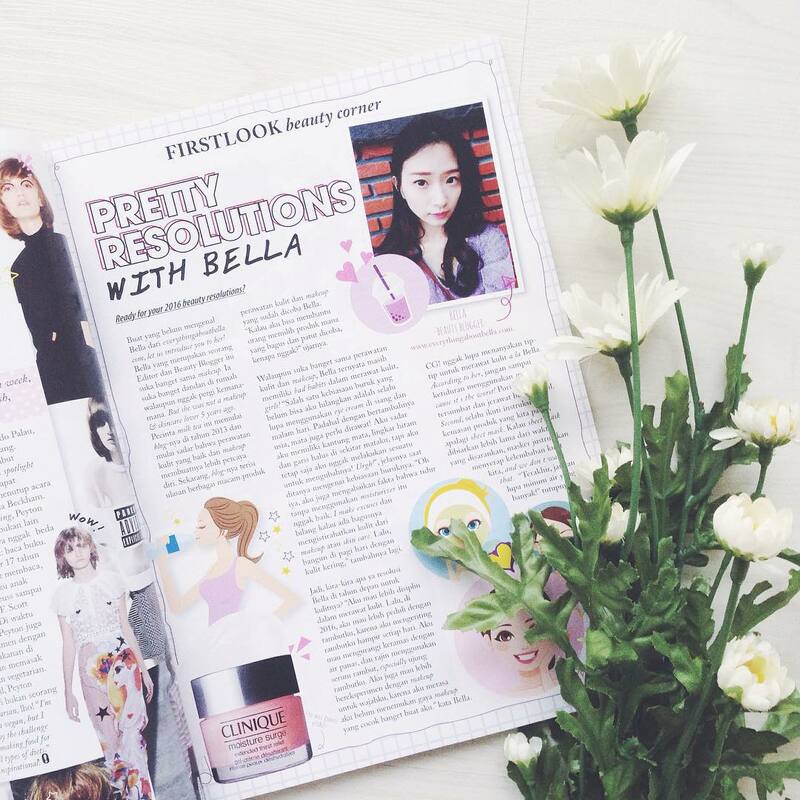 Light, fresh & long-lasting Summer Cushion! A cushion foundation that provides sebum control, fresh coverage, and clear moisture radiance that prevents makeup from sliding off. Perfect for the humid summer weather, which is all year round in Indonesia. I'm pretty sure you girls know how important UV protection is for our skin. 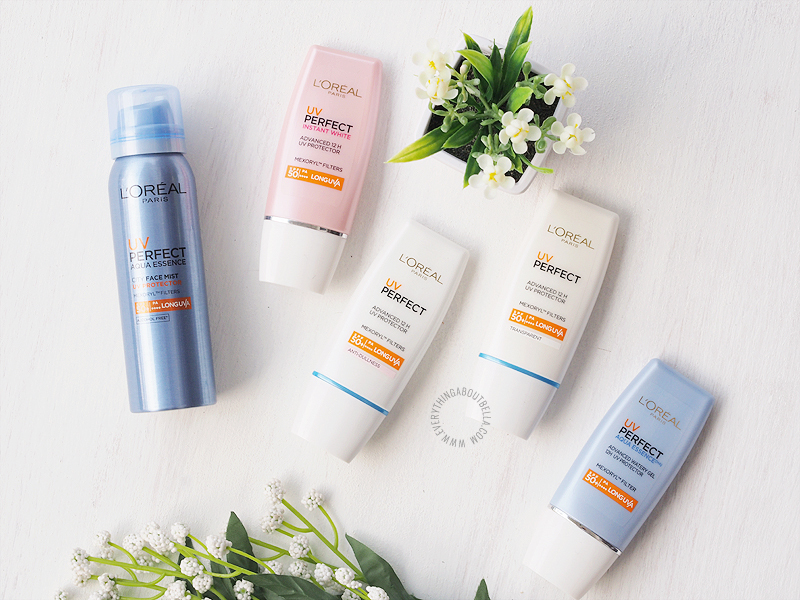 Please do tell me I am right, karena kalau kalian masih belum tau apa pentingnya UV protection, atau yang biasa kalian sebut sunscreen / sunblock, berarti beneran mesti aku kemplang satu-satu deh. Hahaha..
Unboxing July 2015 Kawaii Box + Giveaway! I received Kawaii Box a week ago. Ahh.. A box of happiness in my mailbox. 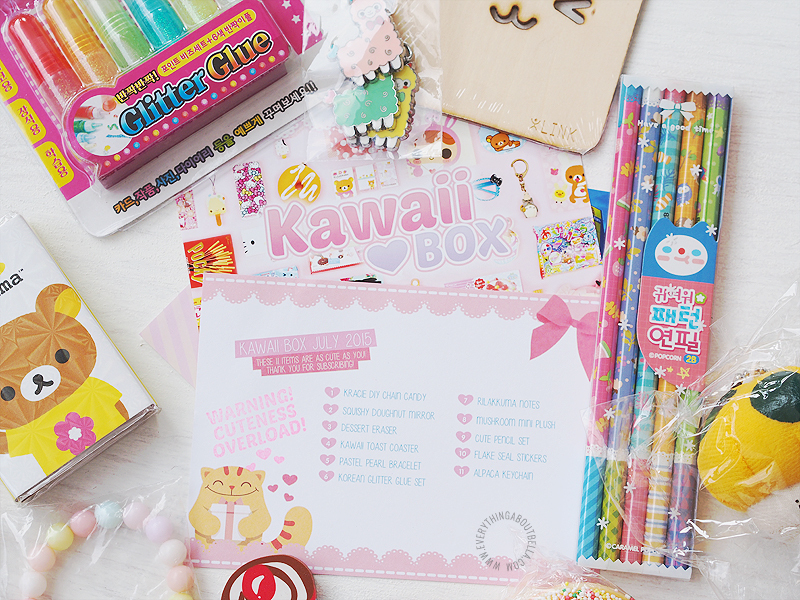 Kawaii Box is basically a monthly subscription box service of cute items from Japan & Korea. Each month it costs you around $18, with free shipping worldwide, and the box will include 10-12 handpicked kawaii items. I say you should definitely try it if you are a hoarder of cute stuffs. I am crazy about cute stationery so I was extremely excited when I saw what's inside the July box! 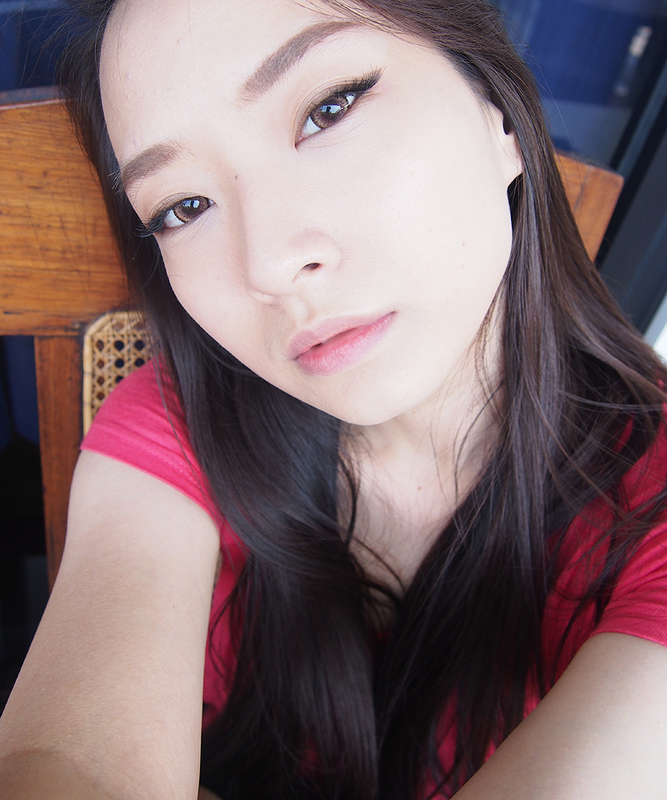 Yuhuuuu, back with anotha circle lenses! Who loves circle lenses as much as I do? Then you definitely do not want to miss this one out. 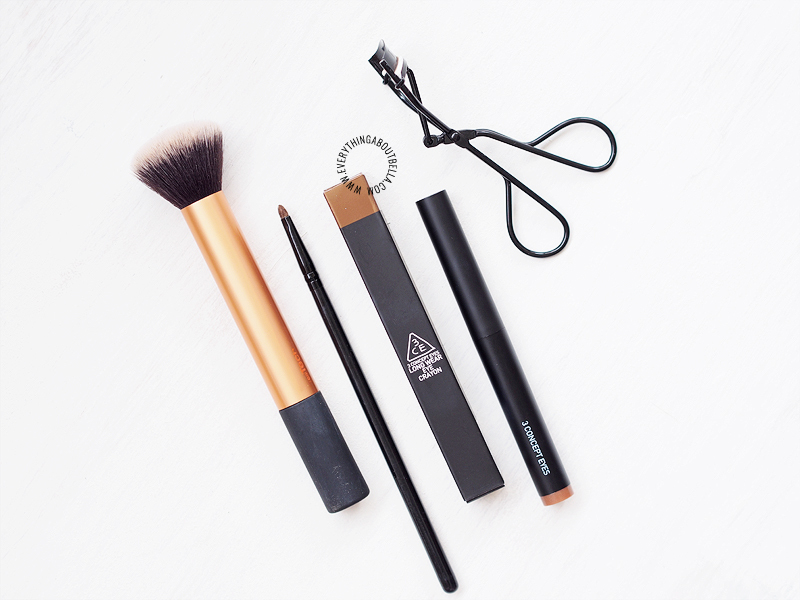 It's so pretty, even though I wouldn't be using this on a daily basis, but they are amazing for special events when you want to look super glamorous and sexehhhh. 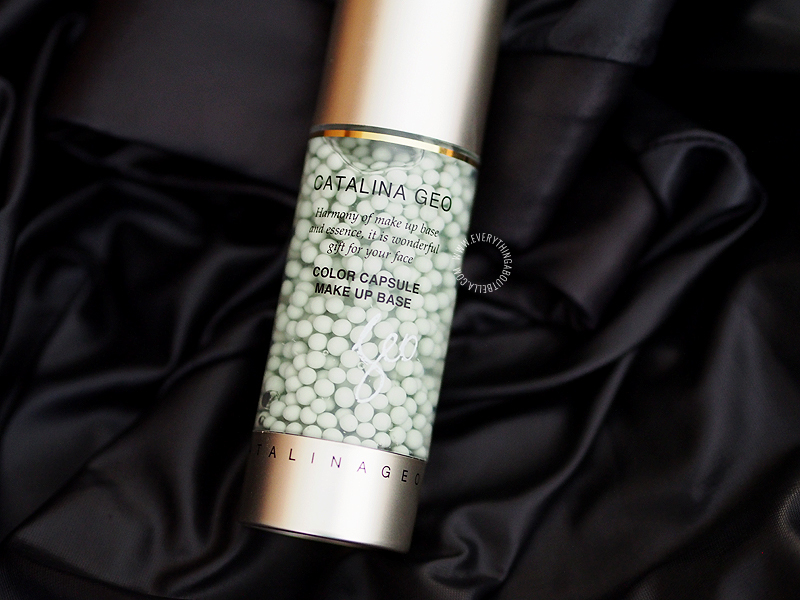 Recently, I have been trying a few green makeup base, including this one from Catalina Geo. Please don't laugh at me, but I actually thought that green bases could help to tackle the pinkiness in BB creams. I have extremely yellow undertones so I always hate it when BB creams come with a pink undertones. So, I thought since green is supposed to cover redness, it should help to neutralize pinkiness too from BB cream. Am I making any sense? Oh well, read on if you are curious if it actually help me or not.